Tahiti Luxuy Travel Resort Overwater Bungalow Hotel In Bora Bora Idyllic Holiday Woman In Paradise Vertical Background With Copy Space On Palm Trees. Royalty-Vrije Foto, Plaatjes, Beelden En Stock Fotografie. Image 116138127. Stockfoto - Tahiti luxuy travel resort overwater bungalow hotel in Bora Bora idyllic holiday woman in paradise vertical background with copy space on palm trees. 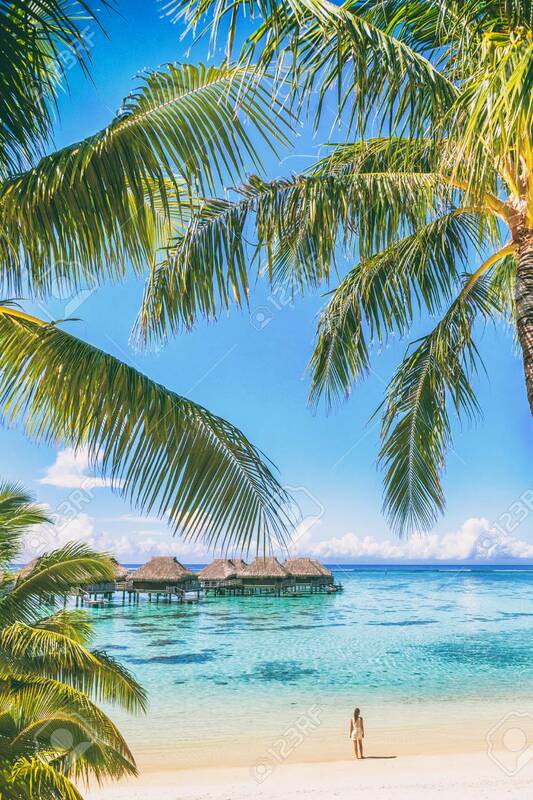 Tahiti luxuy travel resort overwater bungalow hotel in Bora Bora idyllic holiday woman in paradise vertical background with copy space on palm trees.